ALL new Stainless Steel RCS Side Burner to complement the new Cutlass II Series grills with lighting for built-in applications. 304 Stainless steel construction piezo ignitor and cover/lid. 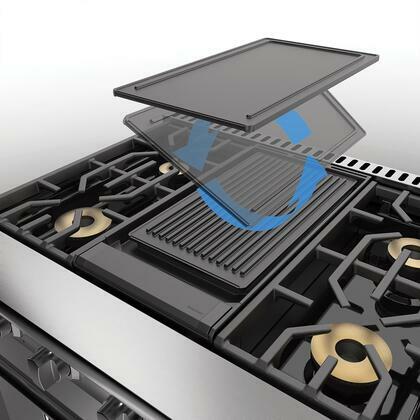 Designed to drop-in to a non-combustible outdoor kitchen cabinet installation. 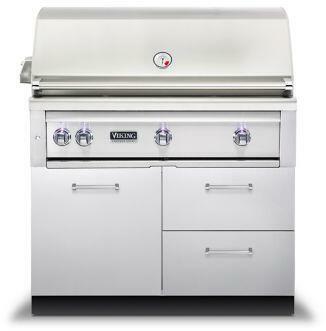 Includes two 12500 BTU heavy-duty burners. Specify if for Natural or Propane Gas. Dimensions: 11-3/4 Wide x 19 Deep x 8-1/2 Tall. 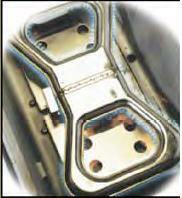 Overall Width Including Flange: 13-3/4. 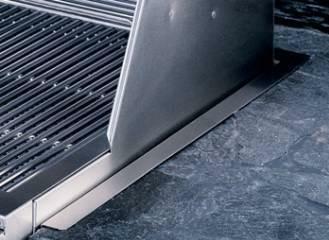 Stainless Steel RCS Side Burner for built-in applications. 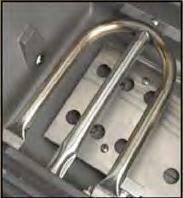 304 Stainless steel construction piezo ignitor and cover/lid. 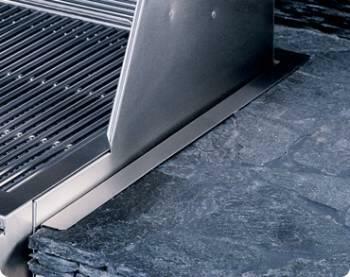 Designed to drop-in to a non-combustible outdoor kitchen cabinet installation. 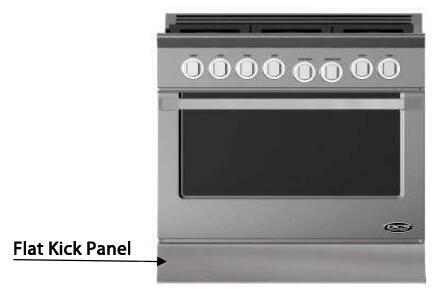 Includes two 12500 BTU heavy-duty burners. Specify if for Natural or Propane Gas. Four probe capacity. 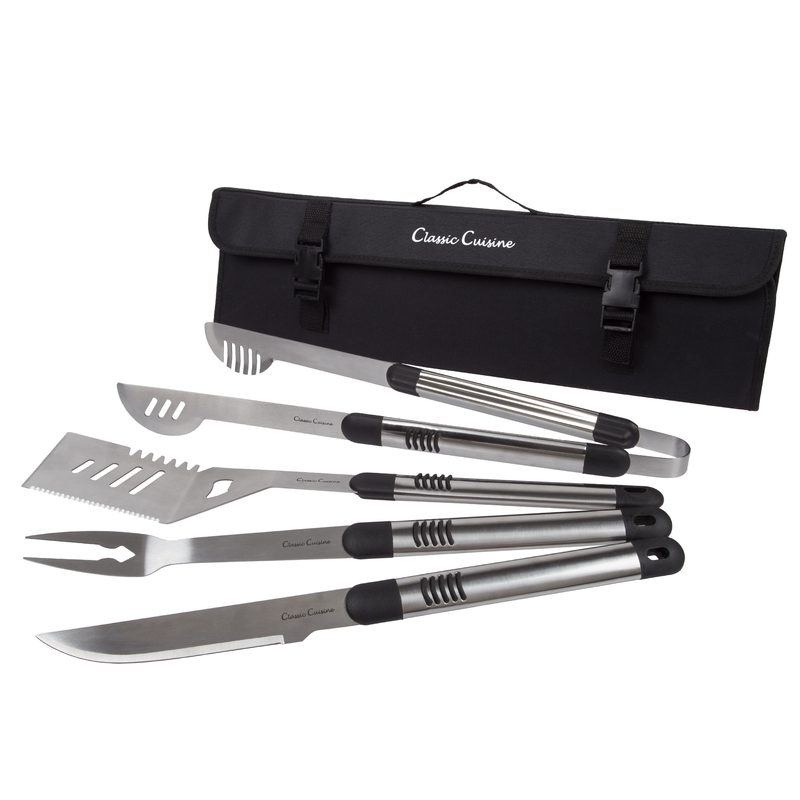 Includes two pro-meat probes. Bluetooth smart connection. Proximity wake up. -58?F to 716?F (-50?C to 380?C). 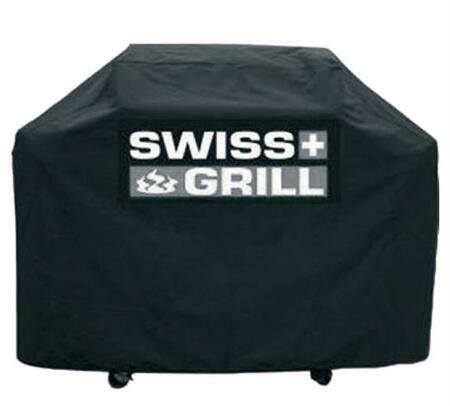 Fits Genesis II and Genesis II LX gas grills. Size: 2.5L x 2.6W x 2.2H.